Sylvester’s son dies tragically of an overdose. 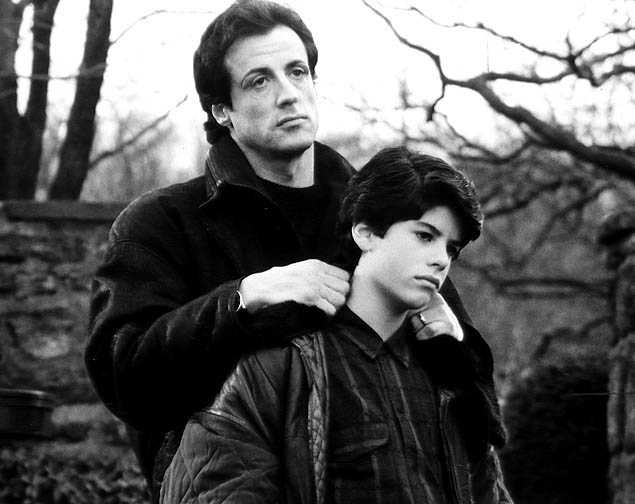 News has broken that Sage Stallone, the son of Sylvester Stallone had died yesterday, Friday, July 13. Sage died of an overdose of pills. He was 36. Sage was an actor, director, and producer. He appear in two of his dad’s films, Rocky V and Daylight. In 1996, he co-founded his own production company, Grindhouse Releasing. He has one brother, Seargeoh Stallone. He also has three half-sister from his father’s third marriage to Jennifer Flavin: Sistine, Sophia, and Scarlet Stallone. Next articleGoogle Tablet Debuts, Selling out Fast! Ways to the grave are numerous sage has only chosen one fast one. If okay by him, may he rest in peace!